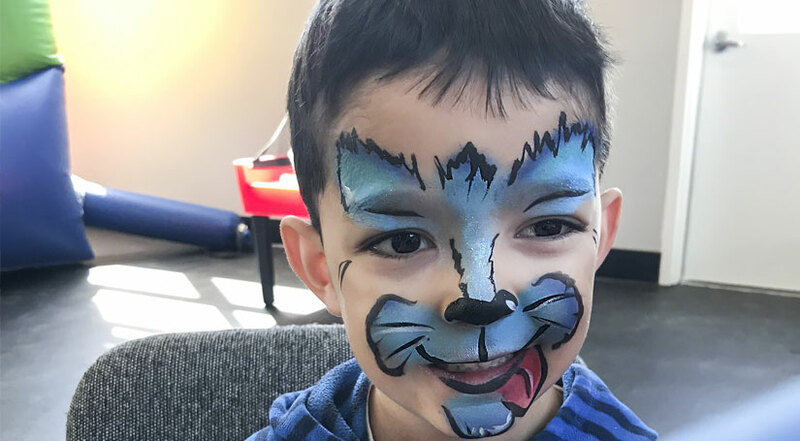 You want the perfect twist for your children birthday party in Calgary? 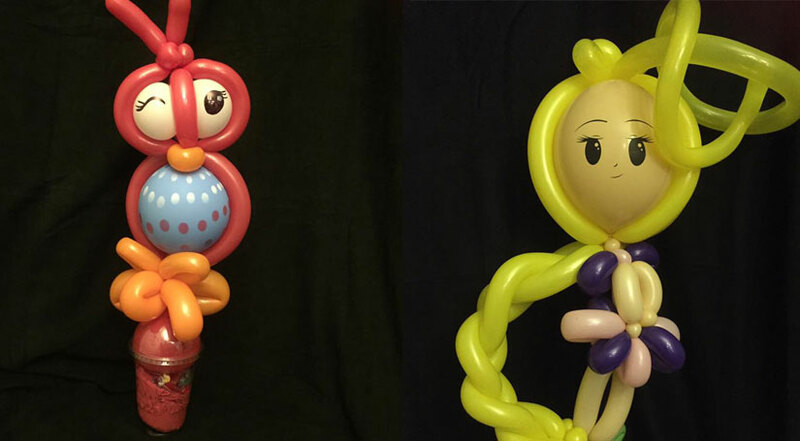 Isabelle is just wonderful at balloon twisting and has been doing balloon animals for the past 20 years. 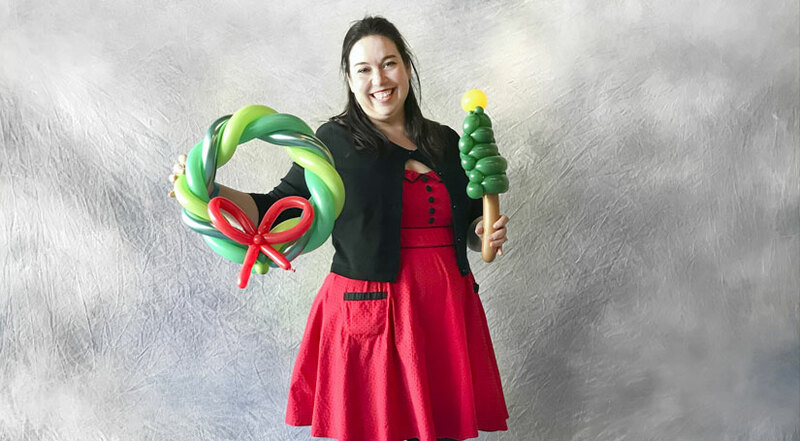 Certified Balloon Artist with Qualatex, the leader in the Balloon Industry, Isabelle has been twisting balloons into all kinds of shapes, in all kinds of events for all kinds of crowds. Having an event in Banff, Canmore, Calgary or anywhere in Alberta, make sure you got the perfect twist for the perfect event! Anything can be made in balloons, anything! Isabelle will impress you with her incredible speed of execution and her creativity. She can of course do quick simple 1 balloon puppy dogs but her more elaborated sculptures are true pieces of art. 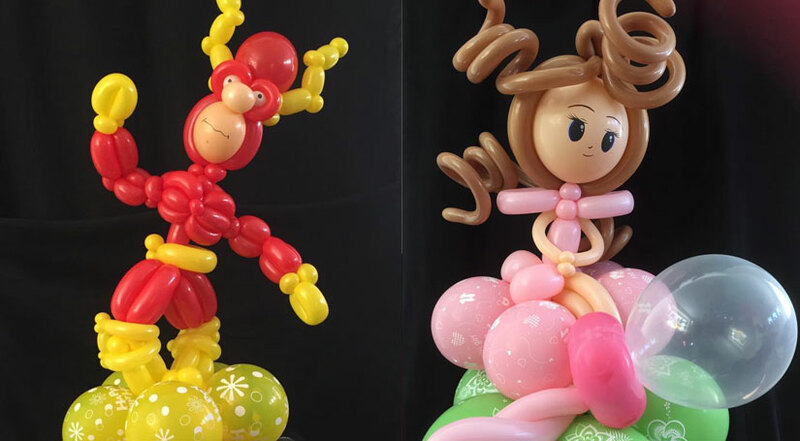 Let’s make sure your guests are blown away and have her twist balloons that they will really love. Balloon twisting is the perfect addition to any event. 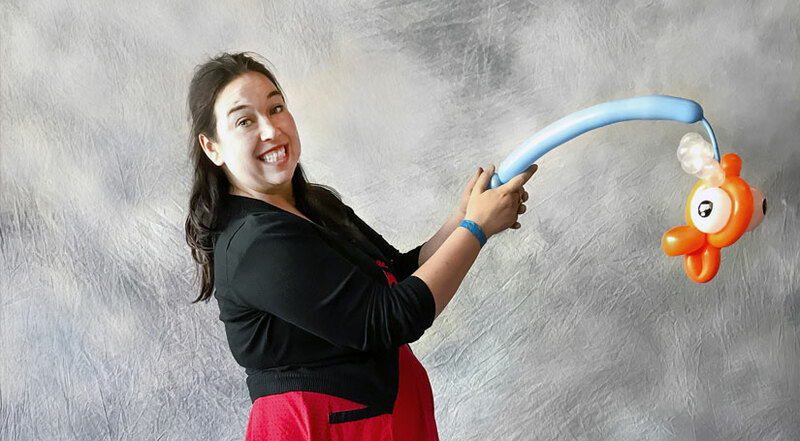 Having a colorful and dynamic balloon twister during Canada Day celebrations or to have one close by to the face painting table so that the kids don’t get bored while they wait in line could be a wonderful addition. 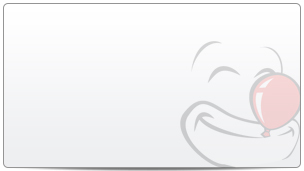 Perfect entertainment for fairs and festivals, private parties or corporate events. 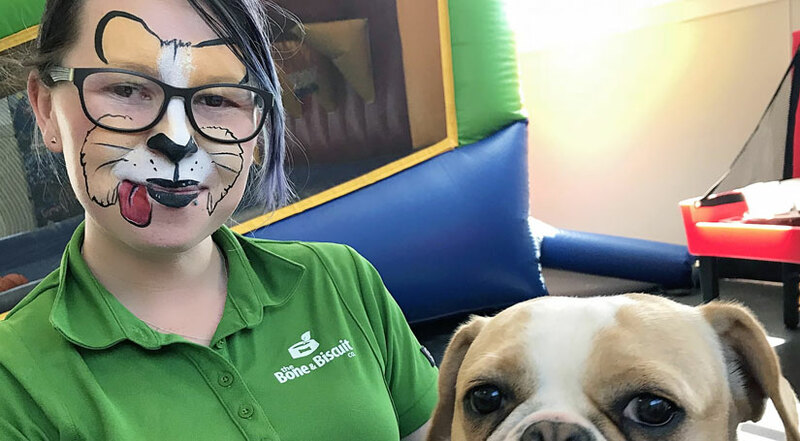 Isabelle can also combine balloon twisting to our face painting service and do both at your next event, how does that sound? 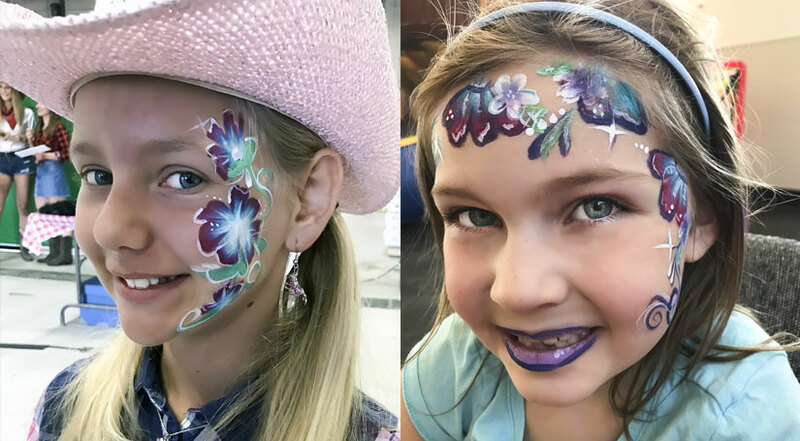 Face painting is always a very popular entertainment for kids of all ages. 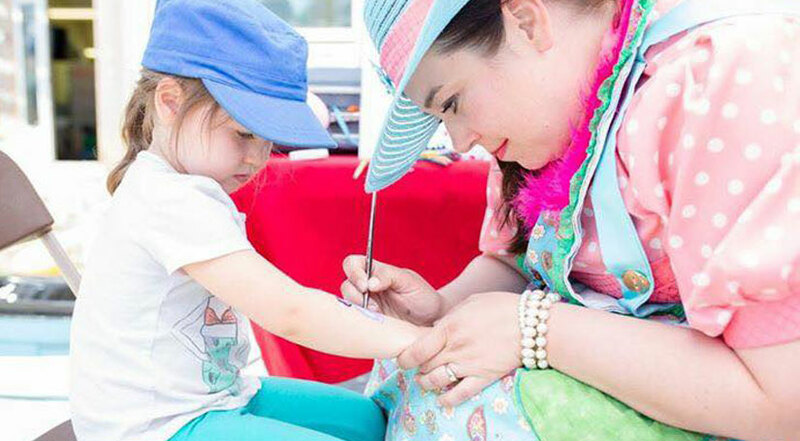 With her incredible experience in the face painting and body painting industry, Isabelle will create wonderful designs that your guests are not going to want to wash off. Every face painting is a unique piece of art and every one deserves the right amount of time to be transformed by the artist This is why Isabelle makes sure she entertains while she paints! Proud member of the Canadian Association of Face and Body Artist (CAFABA), continuously learning new techniques and refining her art at international conventions, Isabelle is a passionate and her enthusiasm is contagious. She is a fast and talented artist !